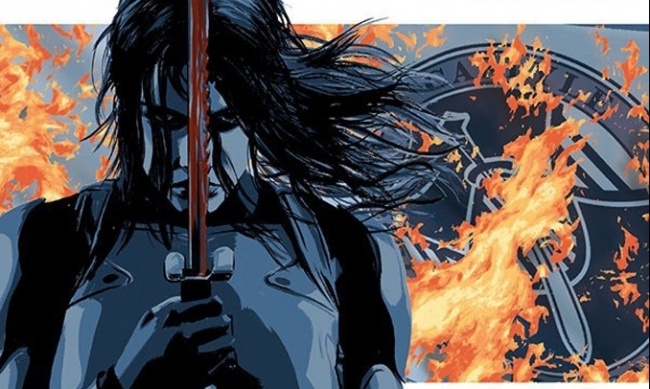 Role playing game publisher Green Ronin Publishing has reached an agreement with Greg Rucka (Whiteout, Queen & Country) to produce a role playing game based on his Lazarus series from Image Comics. 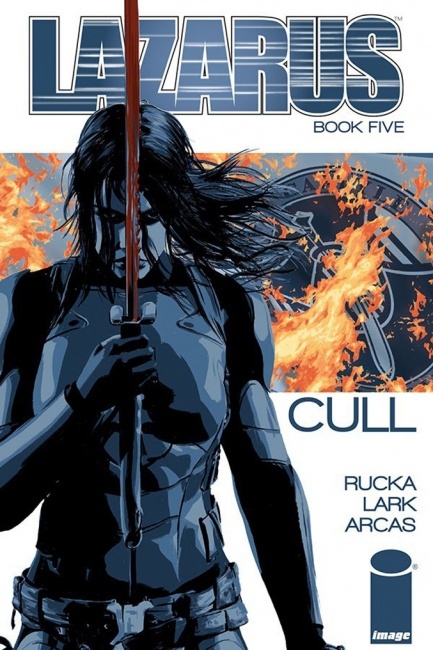 Lazarus is a dystopic near-future story set in a United States that has been transformed into a feudal society dominated by super-wealthy families, protected by special soldiers known as “Lazarus” (see “Rucka & Lark Reunite at Image”). The World of Lazarus will be a setting book for Green Ronin’s upcoming Modern AGE Roleplaying Game. This modern era role playing game is built around Green Ronin’s AGE game engine, which is used in their Dragon Age, Blue Rose, and Fantasy AGE games. Both books are expected to release at the same time, during autumn. 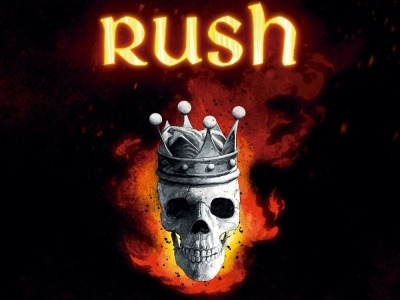 Page count and MSRP have not been announced. The World of Lazarus joins Green Ronin’s already busy release schedule (see “Green Ronin 2017 Releases Announced”).